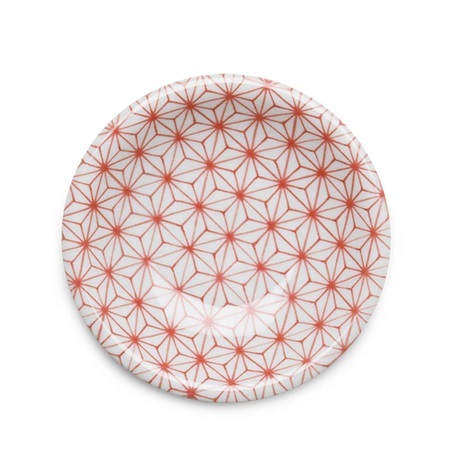 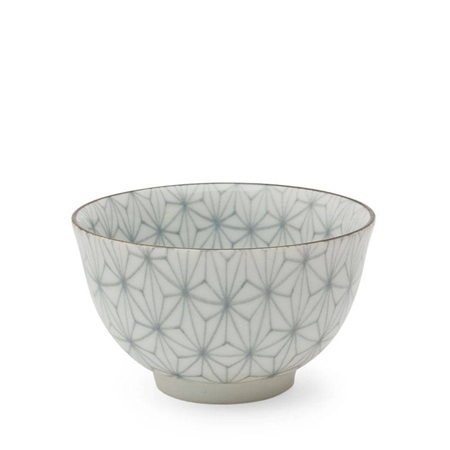 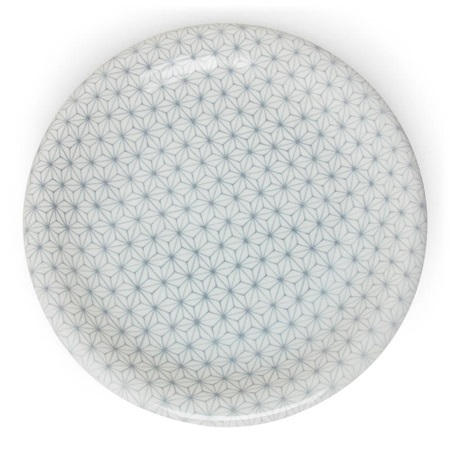 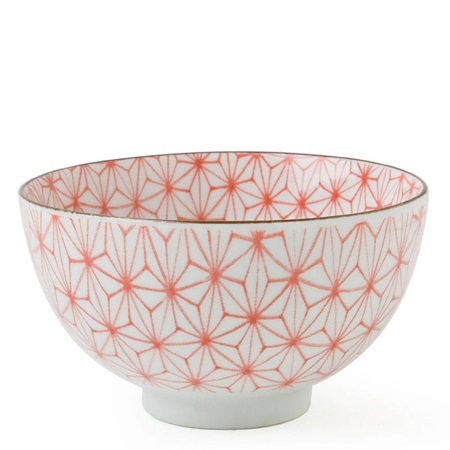 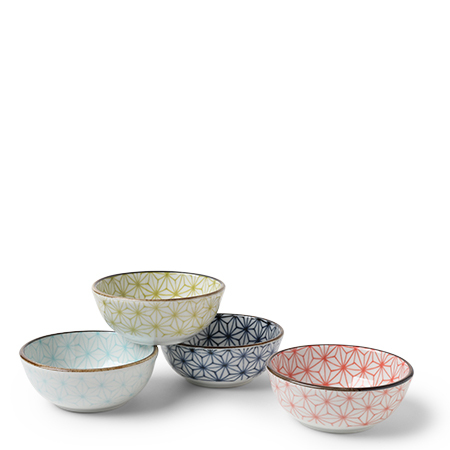 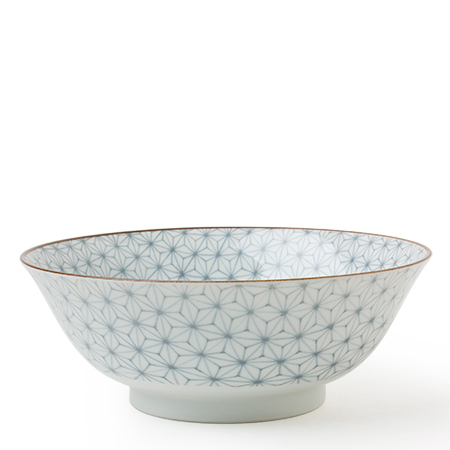 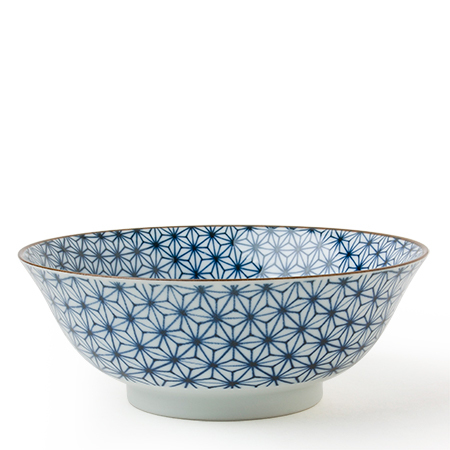 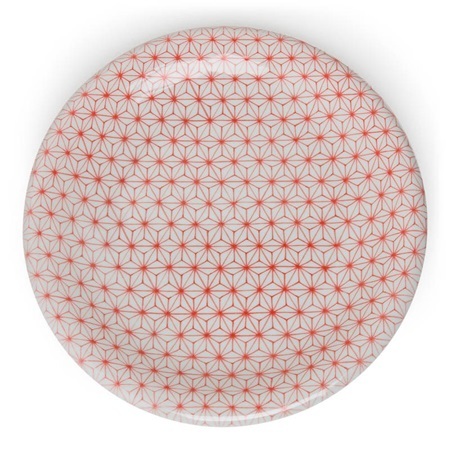 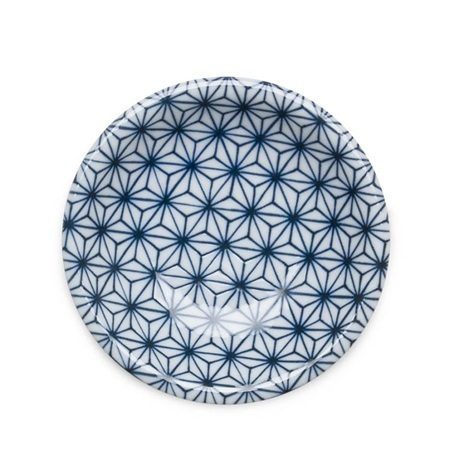 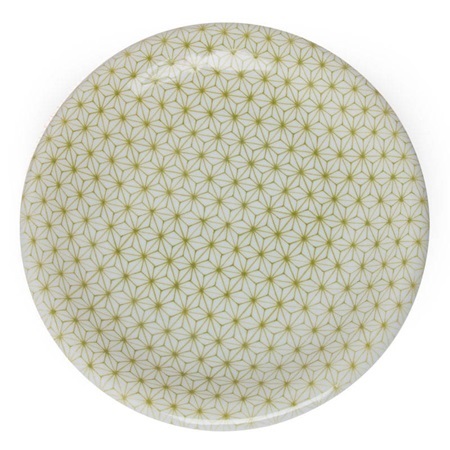 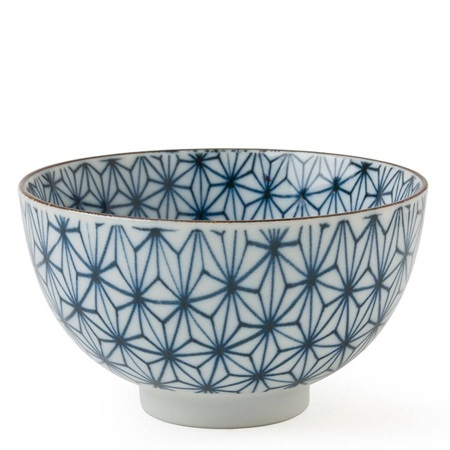 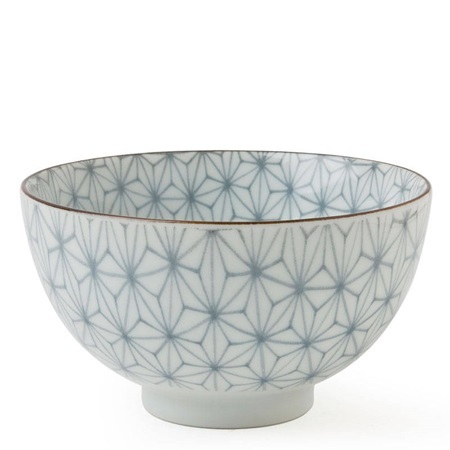 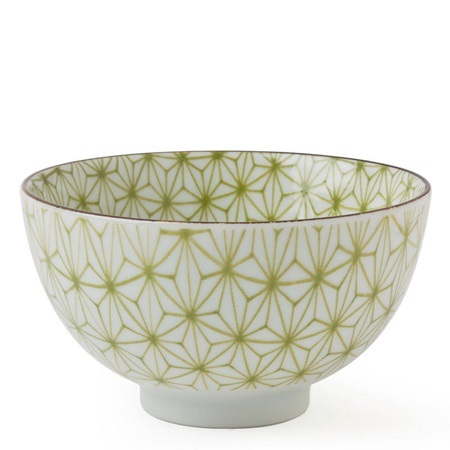 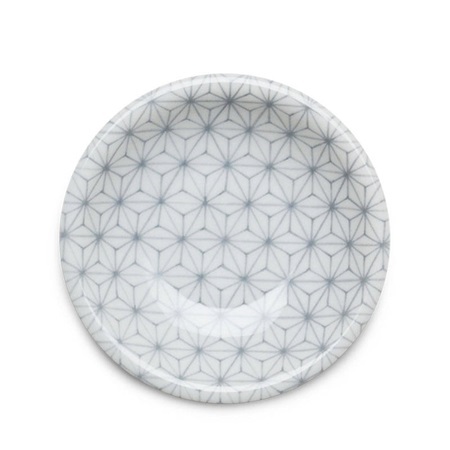 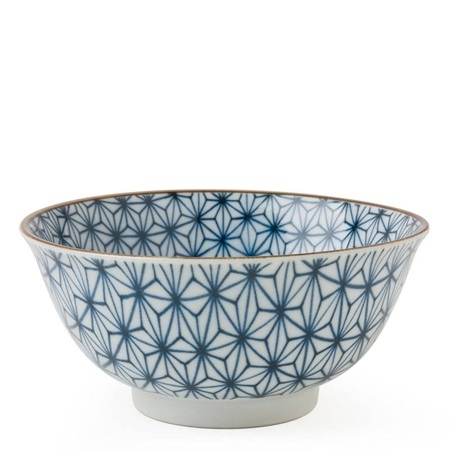 Asanoha is a traditional Japanese pattern that is often used as a motif for paper, textile and ceramicware. 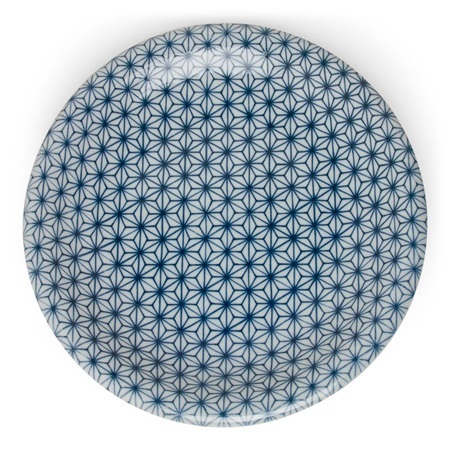 Asanoha literally means, "hemp leaf." Overlapping hemp leaves are the inspiration behind this beautiful, geometric, iconic pattern.